Great picture. Love that soft color. Well done Fernando Fortes! Very beautiful macro, well done ! Beautiful, almost neon effect! Nice work! 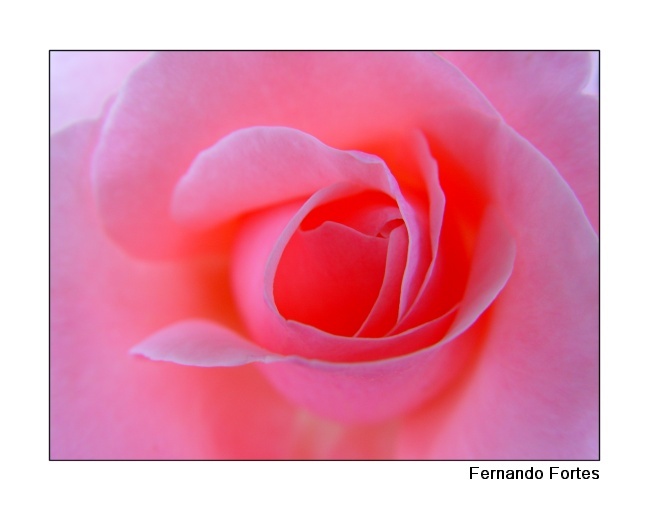 Nice light and color, Fernando! Astonishing colors and nice framing.